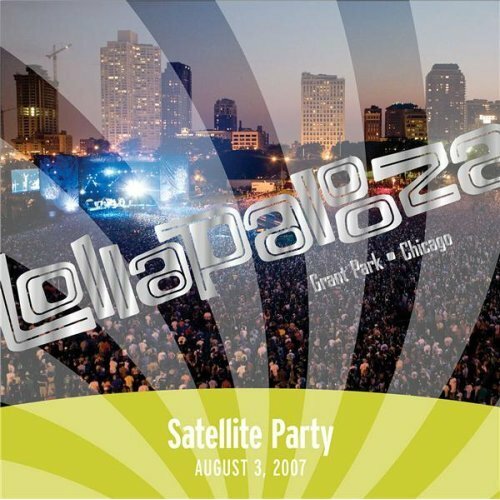 Live at Lollapalooza 2007: Satellite Party is a digital single for Perry Farrell’s Satellite Party. It was released by Lolla Records on September 18, 2007. No physical edition of this single was ever released. This single features a live performance of Hard Life Easy from August, 3, 2007.